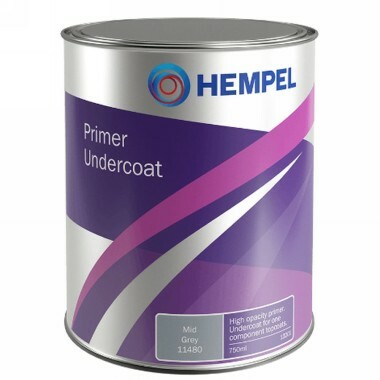 Quick drying, high opacity primer and undercoat providing excellent durability and surface stability in preparation for overcoating with single pack systems. Especially suitable as a primer for steel and as an undercoat for brilliant Enamel. For us e above the waterline.